Taos General Contractor. Offering Complete Building & Remodeling Services in Taos County, NM, Santa Fe County and the rest of New Mexico. 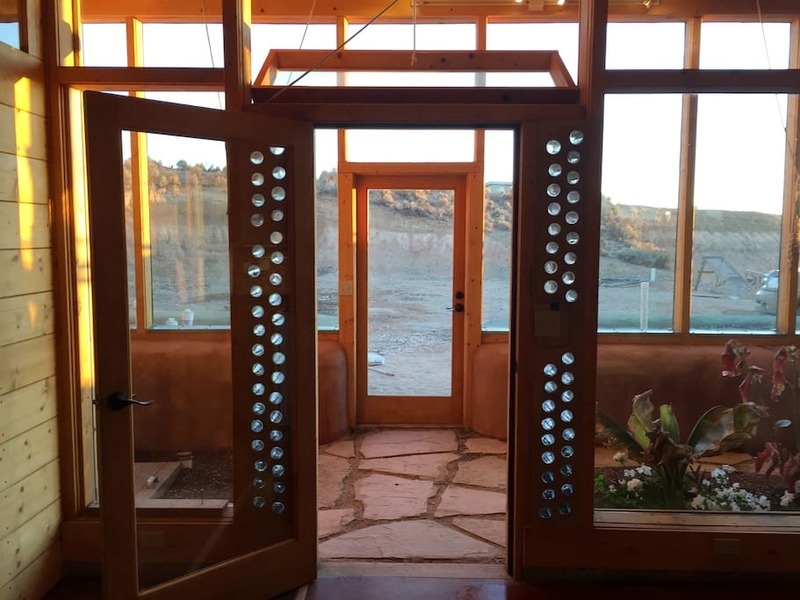 Passive House, Earthships & Conventional Custom Buildings. 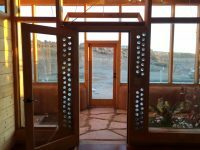 Pangea Builders provides sustainable buildings for residential, commercial and government use for Taos County and the rest of New Mexico. 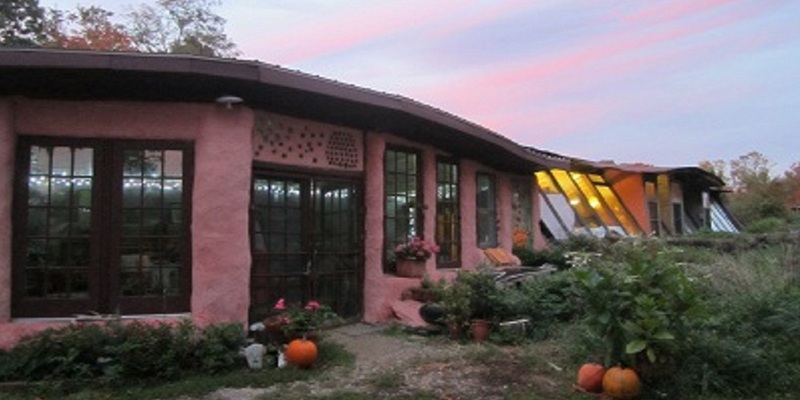 We have traveled the world for many decades providing all kinds of sustainable, ‘green’ buildings. We are a local Construction Company right here in Taos, NM. We have built many buildings in the county as well as numerous custom homes. 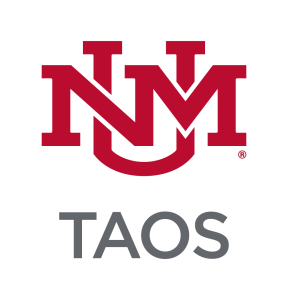 We have been proudly serving Taos County for over 30 years. We are available for projects small and large. We are experts for Kitchen and Bath Projects, Historic Renovations, commercial and office buildings as well as rehabs, remodels and upgrades for all kinds of buildings. We can upgrade your kitchens and attics, no job is too small or too big. 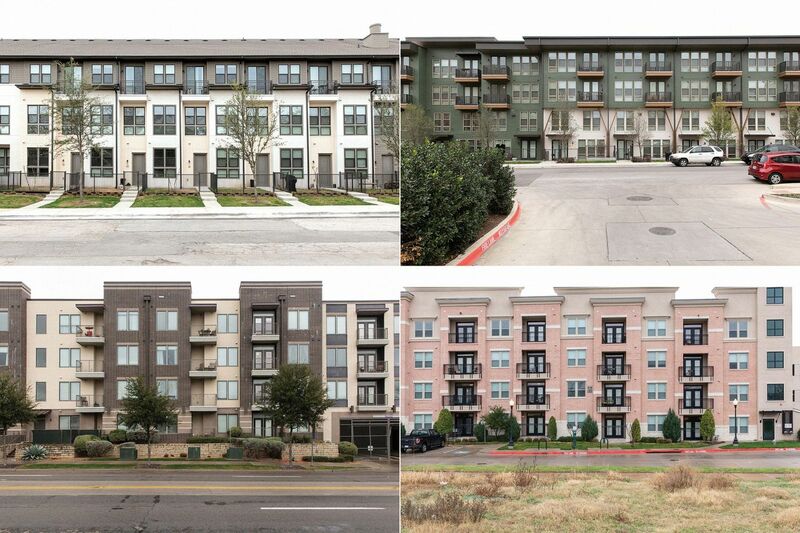 Pangea Builders offers a comprehensive suite of community development services that allow individuals, communities, and cities to completely thrive as independently and sustainably as possible. Pangea Builders is an educational and research organization providing sustainable green buildings for residential, commercial and government use. Decades of experience in project management, sustainable designs and systems and general contracting in the Taos area and around the world. The best Eco Home Builders you will find. We use the latest and best green building materials. We don’t use green building materials just because they are green. We use these green building materials because they are effective and efficient. Pangea Builders provides turnkey buildings that provide for all basic needs. Residential, Commercial, Government. Heightened comfort and self-sufficiency lead to real independence, and the result is a truly sustainable interdependence. Some practices, such as using local and renewable materials or passive solar design, date back millennia, The Anasazi in the Southwest built entire villages so that all the homes received solar heat in the winter. 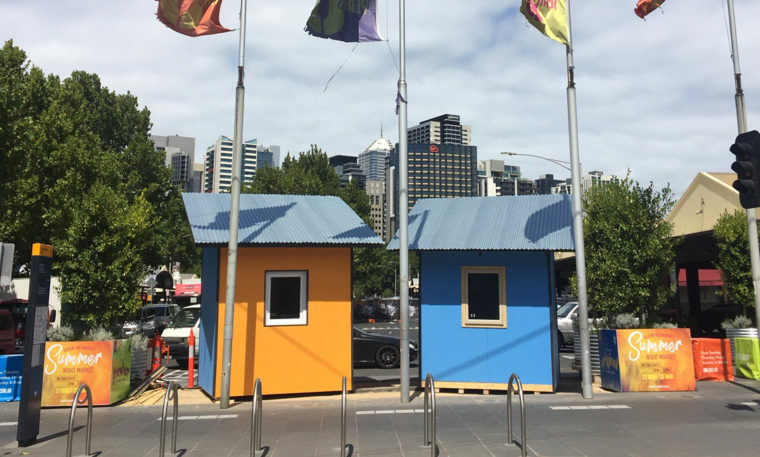 The contemporary green building movement arose out of the need and desire for more energy efficient and environmentally friendly building practices. The oil price increases of the 1970s spurred significant research and activity to improve energy efficiency and find renewable energy sources. This, combined with the environmental movement of the 1960s and 1970s, led to the earliest experiments with contemporary green building. These are the systems that go into the structural shell of the building for occupancy. Some or all of these systems can be used instead of the conventional methods to provide utilities to buildings. 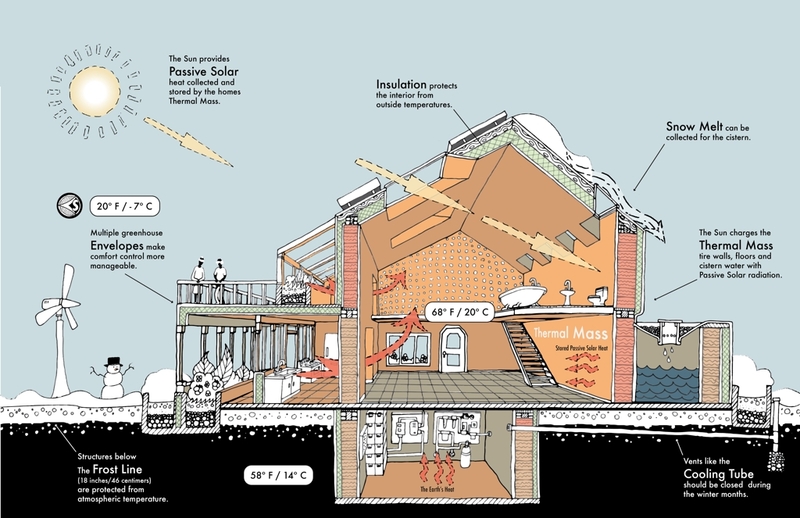 This can make the build more sustainable, secure and healthy than only using conventional utilities. From the sky (rain & snow melt). Use each drop four times. The liquid waste water treatment system is a containment, treatment and distribution system for liquid waste water. This system is similar to the wetlands concept which has long been used in exterior applications for thousands of years by humans and nature. This system differs from the wetlands approach in that it treats and processes the untreated greywater inside the building and the liquid waste water from the toilet outside of the building. The botanical cells (planters) are lined with EPDM and 6ml plastic, filled with large rocks, smaller rocks, dirt, topsoil and are sloped with a deeper well at one end. The well fills with greywater that did not get used up by the plants. The greywater in the well has been treated by all the roots, good bacteria, oxygenation, etc. that occurs. This treated greywater goes through a peat moss filter and is pumped through a charcoal drinking water filter, then sent to the toilet for flushing. The botanical cells are plumbed with overflow lines to the conventional septic line out. untreated greywater – all water directly after the sinks, tubs, showers, etc. and before the interior botanical cell (greywater planter). Untreated greywater should not be used to flush toilets with, top water or at any point come into contact with humans. treated greywater – all water at the end of the interior botanical treatment cell (greywater planter). This treated greywater is clear and does not smell. This greywater has been treated. This greywater is only then used to flush the toilet(s). interior botanical treatment cell – this is a planter. Usually the interior botanical treatment cell is inside the building and is simply called the greywater planter. The greywater planter can be outside the building in certain climates where freezing is not an issue. exterior botanical treatment cell – this is a planter. The exterior botanical treatment cell is always located outside of the building regardless of climate. This treatment cell is commonly called a blackwater planter. In climates that freeze, the treatment cell is still working to process and treat the liquid waste under the ground level. The anaerobic process is still happening well above minimum limits. At this point the treatment cell is performing more like a conventional septic tank.